SURREY County Council is thinking of moving Hurst Park School from it’s current home by the river to a disused site further up the Hurst Road. It is working on draft proposals for a new building at the former John Nightingale School site, which is about 5-10 minutes walk from the current school, and one and a half times the size. Details are still to be worked out, such as programme schedules and budgets, plus what would happen to the existing school. But Hurst Park School governors are looking at the proposals positively. 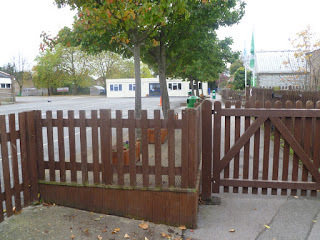 Governors are to hold a meeting with parents to discuss the move. Elmbridge shows the third highest increase in births in Surrey since 2002 - at 28.9%. And the number of pupils entering Reception at borough schools shot up from 1,209 in 2006 to 1,434 in 2011, by 7.5 additional forms. The county has already created 60 new classroom places at The Orchard in East Molesey, and three new classrooms at Hurst Park in West Molesey. The latest projections from Surrey County Council, seen by Molesey Conservatives, suggest 216 additional primary school places will be needed to accommodate Molesey children by 2021. By 2020 the county council believes it will need to have created 1,406 new primary places in Elmbridge borough and 530 secondary places. What is your view? 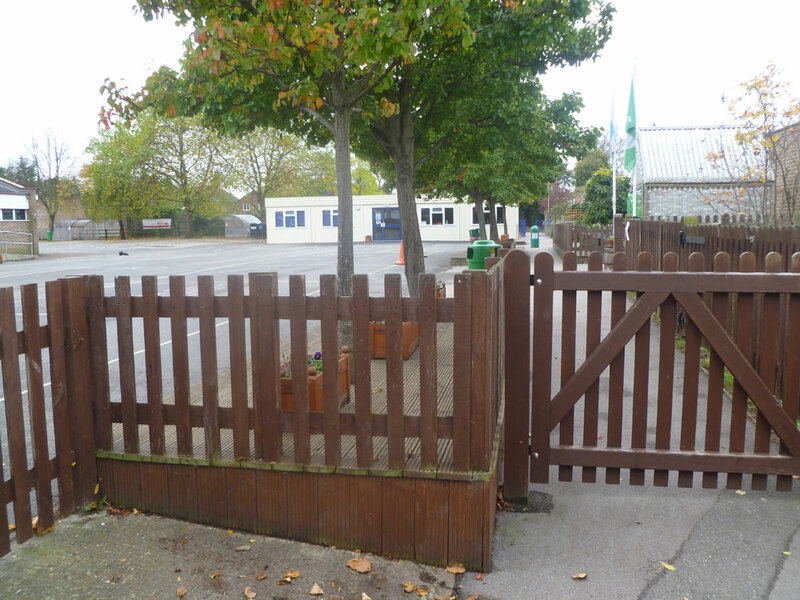 Are you concerned about the rapid expansion of your school, or have you had to enroll your children outside of Molesey due to a lack of spaces? Please post a comment.